As the CEO, Marc is responsible for the strategic development and decision-making at xuuluux. During the last year of High School, he focused on research and began to refine the idea. 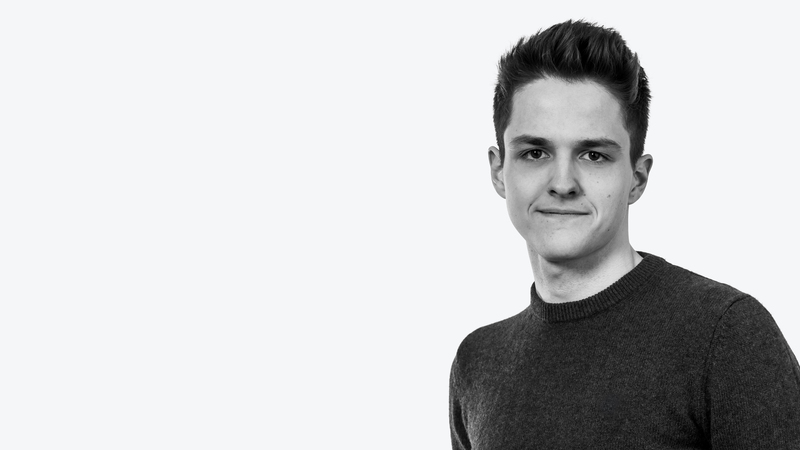 After graduating in mid 2018, Marc made the decision to pursue his plans for xuuluux and prepare the establishment of the company in January 2019. To maintain smooth daily operations, he coordinates the team, manages projects and is involved in all major areas of responsibility to keep our actions aligned with the core values of xuuluux. He obtains most of his knowledge through reading and seeking advice from other people. Keep going and stay positive.